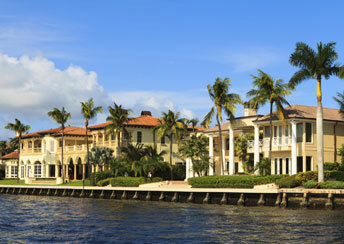 Living the Palm Beach lifestyle…Own a piece of paradise in Palm Beach, FL. Wellington Home Buyers now have the option to search Palm Beach Homes for Sale in Palm Beach Florida! Our website is updated multiple times a day, so you will never be looking at outdated information. In addition to viewing homes for sale in Palm Beach you can visit our community page for Palm Beach to view homes currently under contract, homes that have recently sold and homes for rent.